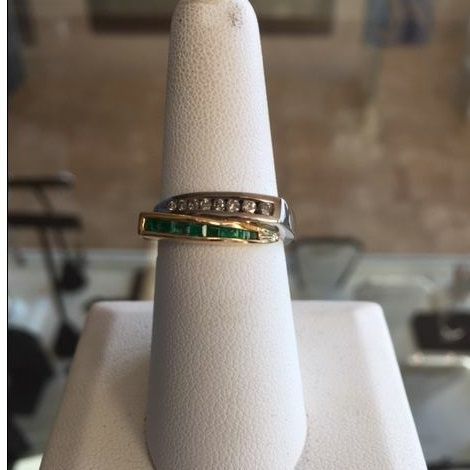 We want to become your trusted, local neighborhood jewelry store and we pledge to treat every customer with courtesy, honesty, integrity, respect and professionalism; no matter how large or small the purchase or service is. We want to give each person the personalized and individualized attention they deserve at a fair and reasonable price. We will strive to have a 100' customer satisfaction. We want everyone to leave here with a smile on their face. We take pride in our service. 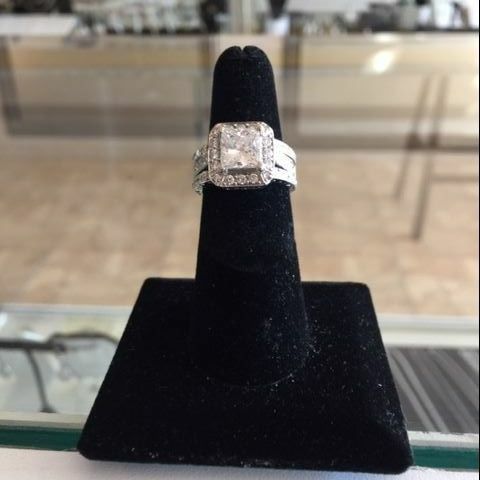 For great service in Lakewood Ranch, call on Gemz Fine Jewelry. At Gemz Fine Jewelry we specialize in custom design. Gemz Fine Jewelry is a full service jewelry store. We do jewelry and watch repairs, pearl restringing, insurance documentation, stone setting, watch batteries and of course, bridal; with over 35 years experience. 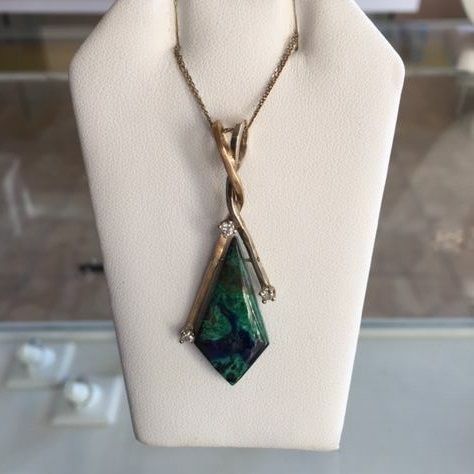 We are a full service Jewelry Store and the services we offer are Jewelry and Watch Repair, Custom Design, Insurance Documentation and Pearl Restringing. Mention Facebook and get a discount. See you soon. Having Sheryl do some custom work for me in the past, I went straight to her to have a diamond reset for myself. It is truly an elegant piece, one that I will wear with pride. Thank you, Sheryl! Reset my diamond ring on a beautiful band with added diamonds on the side all custom-made what an awesome job. Best jewelry store I’ve ever been to highly recommended. Very friendly and honest. I wanted a keepsake ring made from jewelry left to me by my mom years ago. A big thanks to Sheryl at Gems Fine Jewelry in the Lakewood Ranch Publix plaza. She designed exactly what I wanted at a fair price along with excellent quality. I'll definitely be returning for all my jewelry repairs and purchases. Gemz Fine Jewelry © All Rights Reserved.